As what Tom Hanks had it, “A hero is somebody who voluntarily walks into the unknown.” These words are but fitting for our everyday heroes – policemen, first responders, soldiers and security personnel – working to maintain peace and order in the community. For these brave men and women serving in the military and law enforcement, choosing the right body armor and plate carrier is a serious mission. Body armors and plate carrier serve as the primary defense mechanisms against projectiles, stabs and ballistic injury. Hence, it is important to choose the right equipments with the highest quality protection suitable for a risky occupation. Getting the correct size for your body armor and plate carrier is important for a comfortable and functional fit. Choose plate carriers and armors that offer flexibility. Avoid vests that extend beyond the hips which can greatly restrict your movements such as bending over and sitting down. For military men and law enforcers, getting the vest that provide ample gap between the edges of the front, back and side plates as well as your gun belt is also a must. Wearing your body armor and plate carriers correctly is very important. Your carrier’s straps must be tight enough to hold your plates securely. However, make sure not to wear them too tight that it already restricts your breathing and movements. Choose the right body armor and carrier according to your purpose and surroundings. Every vests and carriers are basically designed to serve different purposes; some are light and there are also some that are fully equipped for protection especially made for when you have to engage in a risky assignment or hot field mission. The color of your armor and carrier may also be an important consideration. You may need to choose a camouflage or black vest depending on your environment and mission. Choose equipments that are highly adaptable to the nature of your field and duty. Every armors and carriers comes in different styles and characteristics depending on functionality and certain conditions. 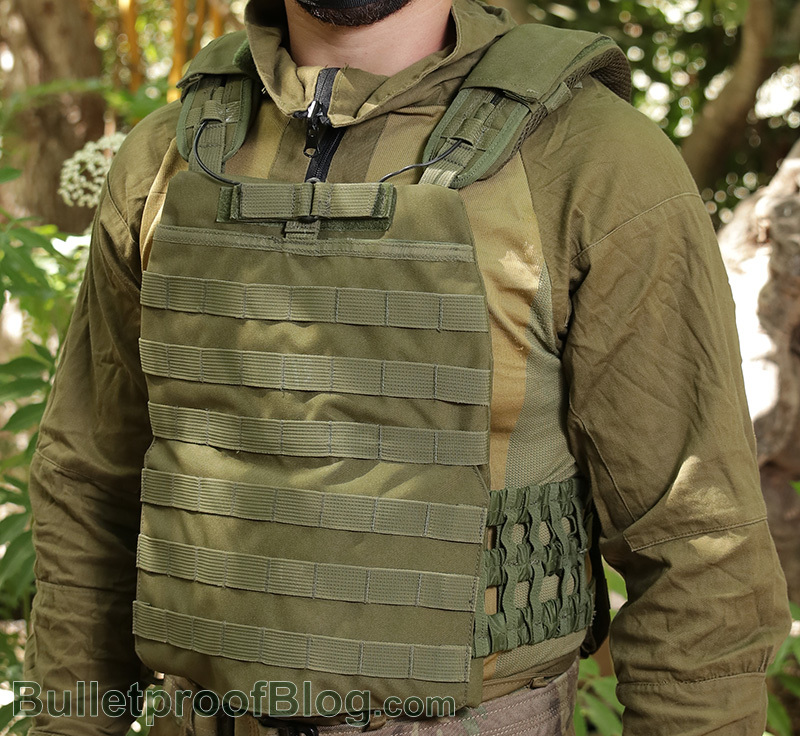 Here at bodyarmoritems.com, we want to provide you with variety of choices for body armors and plate carriers that suits accordingly to your purpose and occupation. Browse through our collection of state of the art and fully functional armors and plate carriers and find the one that suits you best. Whether you require these equipments for your deployment or you only want to be ready for anything, body armors and plate carriers are worthy investments for maximum confidence and protection.